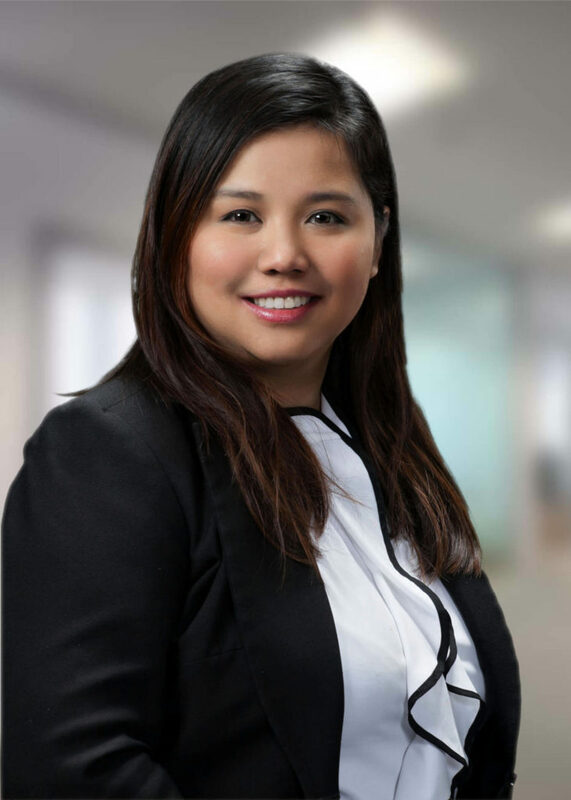 Joy F. Dungca is an Attorney in the Immigration Practice at Edison, New Jersey office. Ms. Dungca handles employment based and family based immigration matters. She earned her Bachelor of Laws degree at the University of Santo Tomas in Manila, Philippines. She completed her Bachelor of Science degree at the University of the Philippines. Prior to joining the firm in 2017, she was a member of the Public Attorney’s Office (Quezon City Chapter) where she handled criminal defense, civil, labor, and administrative cases for 3 years.